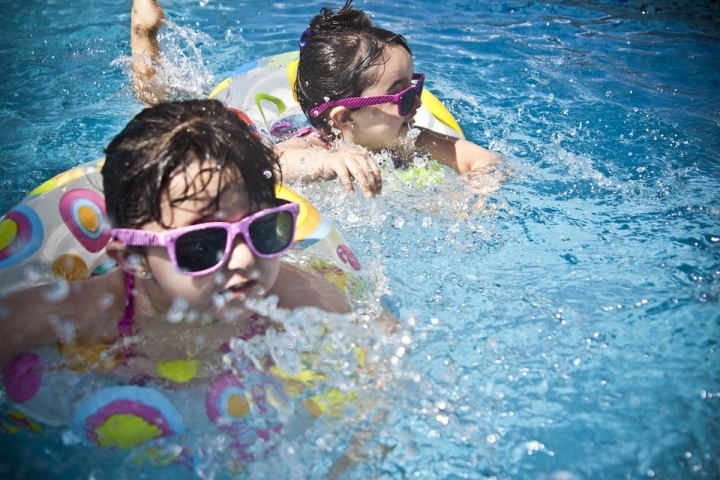 A survey conducted by the Board of Water Quality and Health states that swimming pools are one source of diarrhea. The survey published at waterandhealth.org discusses some of the following. 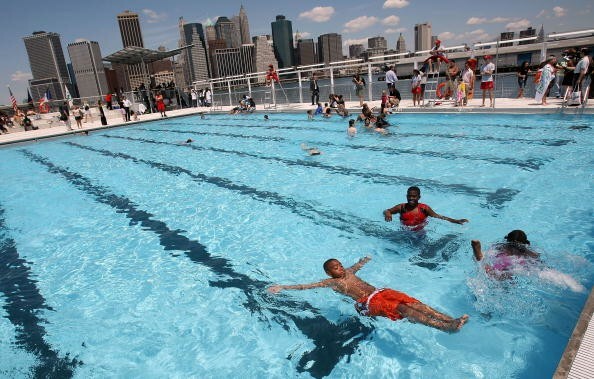 First, 1 in 4 adults (25%) who swam within an hour proved to have diarrhea. Second, half the adults (52%) rarely or never wet the body before swimming in a pond. Third, 3 out of 5 adults (60%) admitted swallowing pool water while swimming. Diarrhea is generally caused by a virus but can also be caused by bacteria. Unstable weather, unhealthy sanitation, and the presence of puddles, are a source of diarrhea outbreaks. This disease appears mild but it can be life-threatening, because in principle when the body lacks fluid then all the organs will be impaired. Diarrhea will be more dangerous when attacking children and may also cause more serious disease symptoms, such as dysentery, cholera, or botulism. Here is a detailed explanation of the importance of wetting the body aka bath before entering the pool, as released from Buzzfeed. 1. 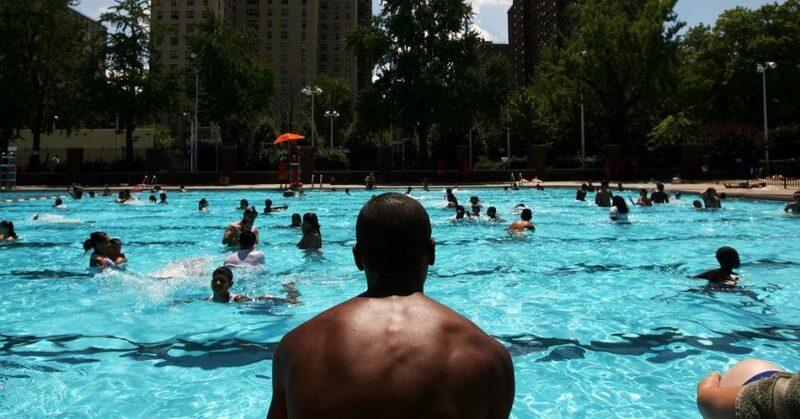 If you do not wash your body first when you enter the pool everything in your body like sweat, dirt, oil, body fluids, will pollute the pool water. 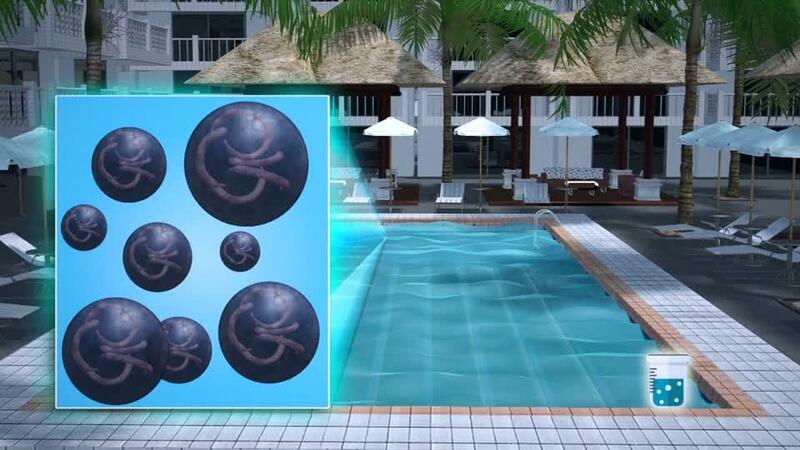 So instantly the pool will become a large bathtub full of germs. 2. 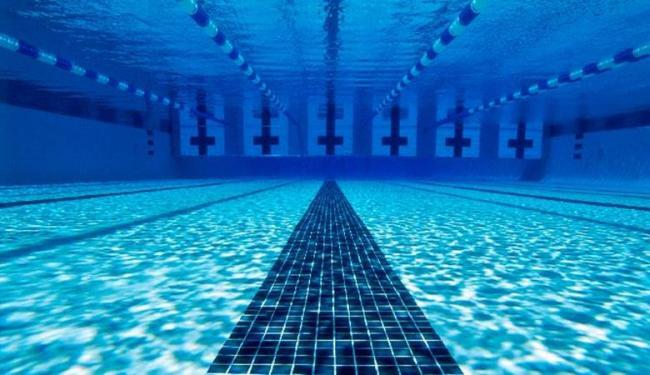 The presence of pathogens, bacteria, viruses, or other organisms that cause infection or this disease can enter the pool of our bodies and infect other swimmers. Outbreaks of waterborne diseases. 3. "Adults spill an average of 0.14 grams of dirt each swim, which is equivalent to the weight of a nut," says University of Arizona germ entrepreneur Kelly Reynolds. 4. Parasites Cryptosporidium is the most common cause of diarrheal diseases. Crypto spreads when a person swallows pond water that has been contaminated with diarrhea from an infected swimmer. It only takes a small amount of crypto germs to make someone sick. 5. Crypto can cause diarrhea, nausea, lack of appetite, vomiting, weight loss, stomach cramps or pain, and fever. Even in people with a good immune system, Crypto can remain in the intestine and cause pain for weeks. 6. No drugs or antibiotics for crypto, so just wait. Crypto usually disappears by itself. However, it can cause serious problems in people with weakened immune systems, such as people with HIV / AIDS. 7. Chlorine commonly used as a pool cleaner is very good at destroying germs. But not applicable to Crypto. 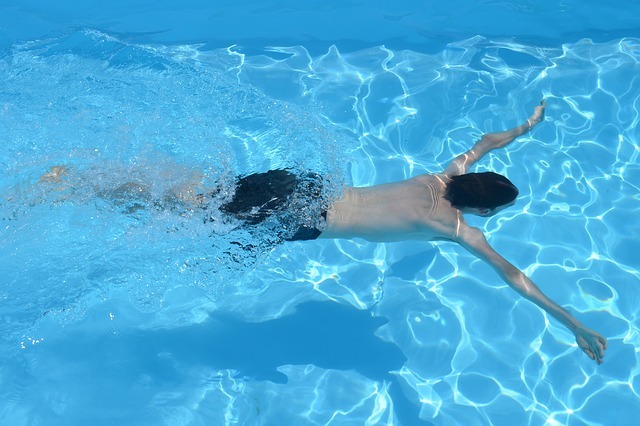 "Crypto is not easily killed by chlorine and can live up to 10 days in a well-treated pool," says Michele Hlavsa, head of the CDC Healthcare Pool program. 8. This is why the key before swimming is bathing and avoiding swallowing pool water. Now You Know: Why Didn't People Smile in Old Photographs? When faced with the camera, surely people nowadays will automatically put a big smile. Especially since the emergence of a selfie trend that makes everyone competing to make poses as attractive as possible.